Started by Emanuel Stolaroff in 1930, a cosmetic company by the name Natone started doing its round. 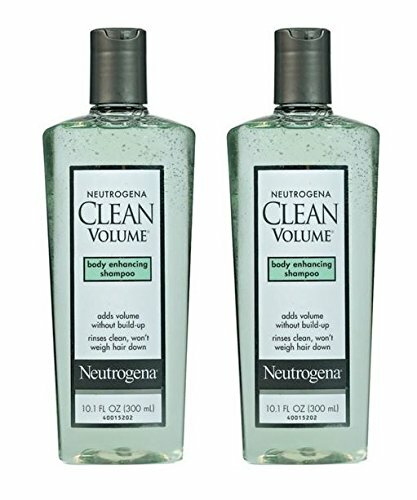 A good few years into the company revealed the new name Neutrogena which went on to become one of the best cosmetic brands in the business serving internationally to over 70 countries. Currently it is functioning under the humongous Johnson and Johnson conglomerate. When we say cosmetics we usually refer to not only the skin products, but also a wide range of hair care products that will leave us astounded. 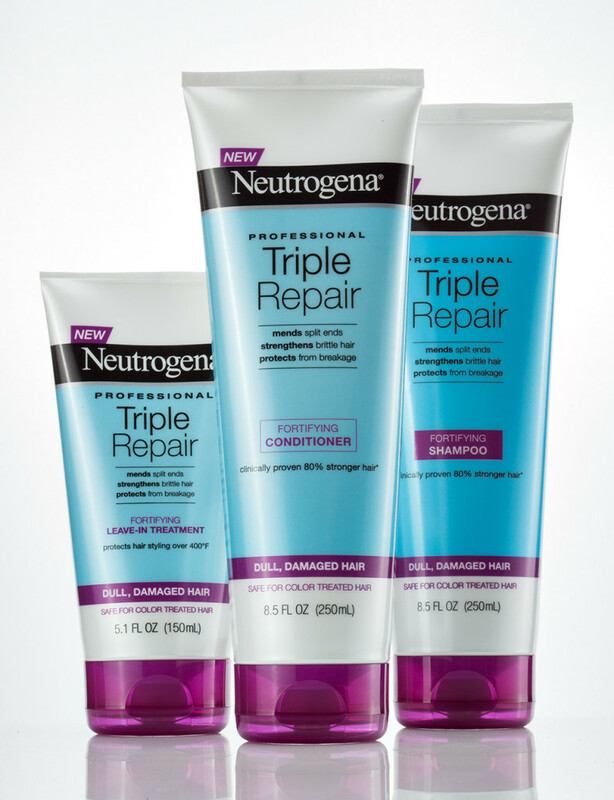 Neutrogena not only believes in beauty and perfection achieved through simplicity but also displays to us a high end professional range of affordable products. In this article today, we shall talk about some of the best shampoos offered to us by this company and the benefits that we can reap from this place. 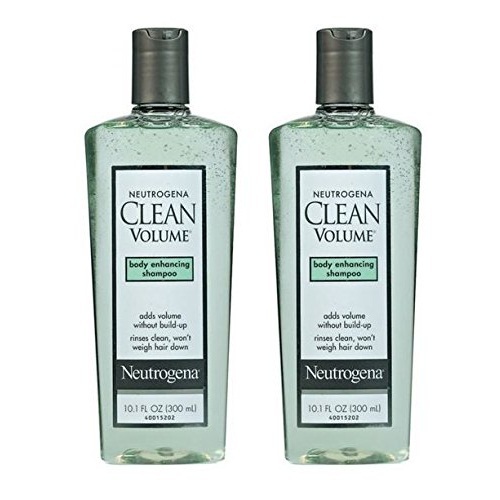 Let we have to look at the top 9 Neutrogena Shampoos. Damaged hair can be the root cause of other subsidiary problems like dry scalp, dandruff, flaking scaling and itching. 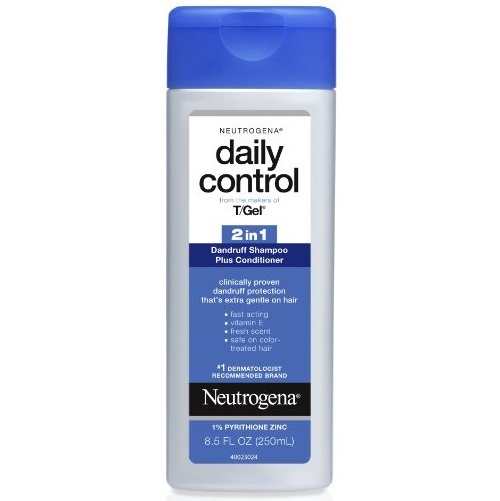 The frizz and unmanageability simply follows and this is why Neutrogena’s T-Gel therapeutic shampoo uses its patented revolutionary Neutar that goes deep within the cellular levels to provide you luscious and soft locks with a cleansed hydrated scalp. The 2 in 1 dandruff control by Neutrogena uses Vitamin E as one of its imminent products. the dermatology tested shampoo not only strips away the dandruff residue from your head but also reduces hair frizz and tangling by softening and smoothening up your tresses. 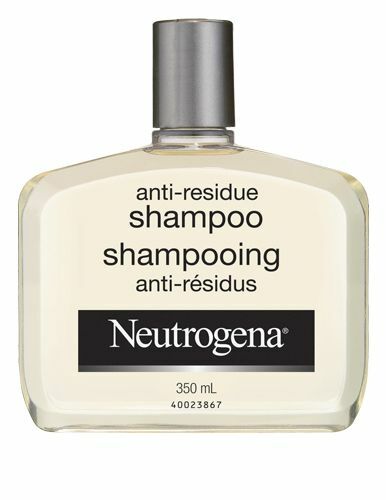 The proteins acquired from the wheat infusion in this shampoo acts as a moisturizer replenishing your hair thoroughly. Density and thickness is just another sign of healthy hair and if you think you are lacking the necessary volume and life in your hair, opt for the clean volume shampoo by infuses body enhancing formula which adds fiber to your hair strands strengthening and polishing them up while adding volume and bounce to your limp dead hair. 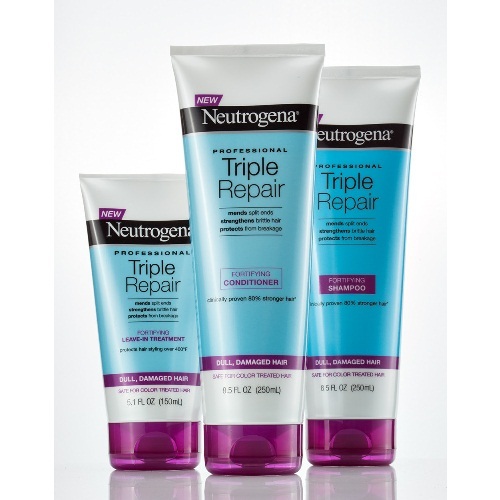 This breakthrough hair care system* has been clinically proven to instantly repair the three leading signs of hair damage: mends split ends; strengthens brittle hair; protects from breakage. This system contains nutrient rich conditioners that can penetrate deep into hair fibers and instantly repair dull, dry and damaged hair, so hair is left stronger, smoother and more nourished. 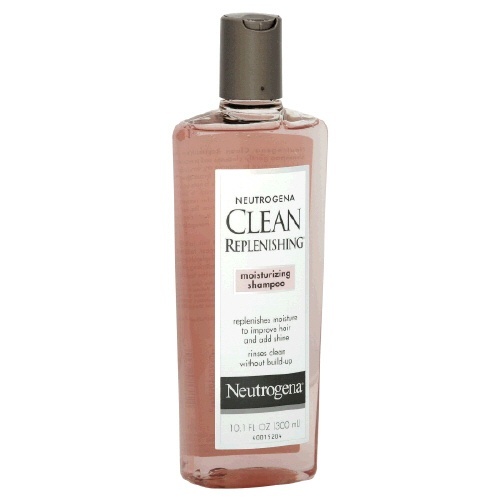 Apart from removing dirt and product build up the replenishing shampoo from Neutrogena acts like a moisturizer for the hair, conditioning and rejuvenating the drying damaged tresses, reviving them to their former glory. 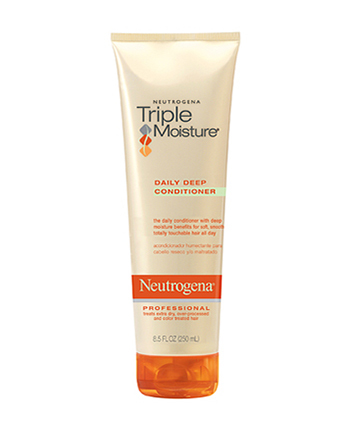 Deep conditioning provided by this shampoo will nourish and revitalize your hair while keeping it light and refreshed. Throughout the day your hair or rather your scalp gathers up enough residue to cake and form a layer above your head. This can be anything from product buildup to dandruff, from pollutants to impurities. 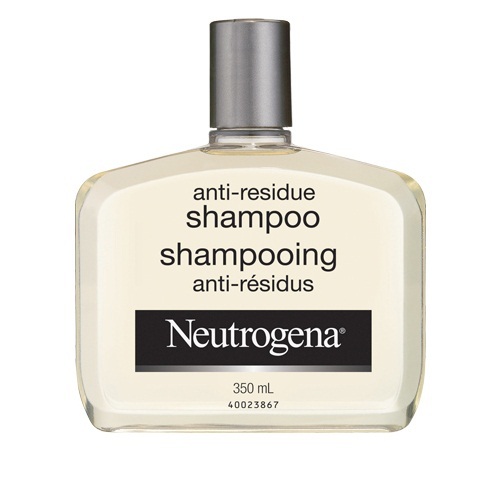 This is why in the anti residue shampoo, Neutrogena vigorously strips away the impurities from your scalp thus opening the pores for it to breathe leaving your head healthy and nourished. 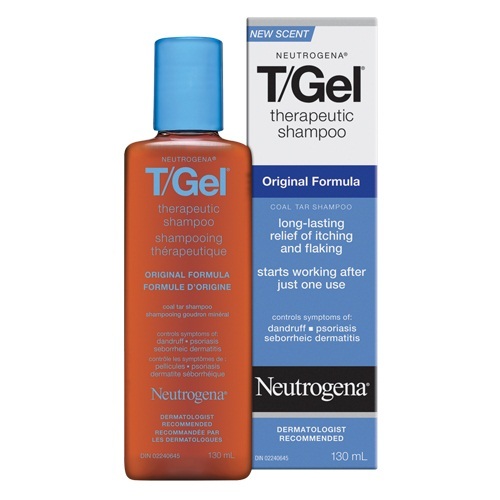 Neutrogena T/Gel Shampoo Greasy hair 250ml relieves the itching and flaking associated with even the most persistent dandruff whilst caring for your hair and leaving it shiny and manageable. 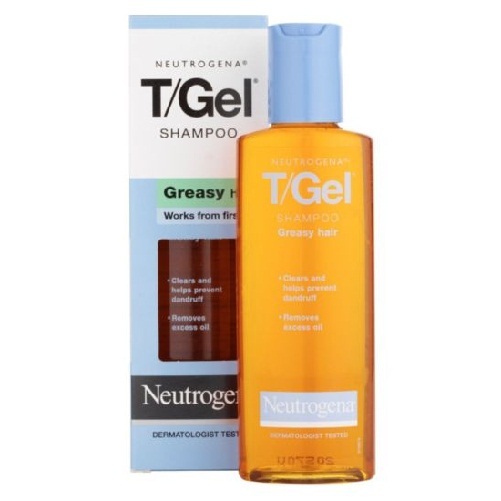 Neutrogena T/Gel Shampoo Greasy hair 250ml is a unique amber, fresh smelling formulation that produces a rich lather and is gentle enough to be used as often as you wish. 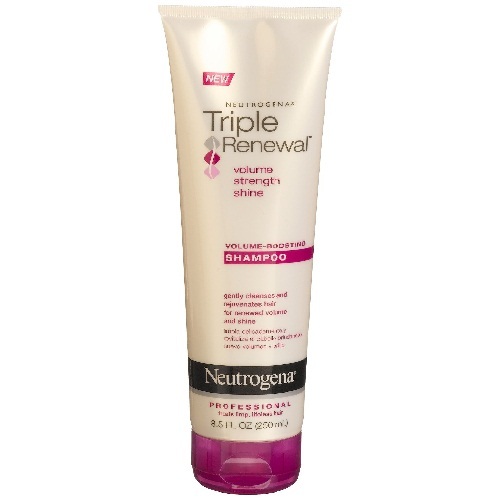 The triple renewal shampoo from Neutrogena focuses on three primary things, shine, strength and volume. This is probably why amino acids are used in this shampoo to strengthen and nourish your hair while the derived proteins lock in the moisture letting you sport a satin soft shine. 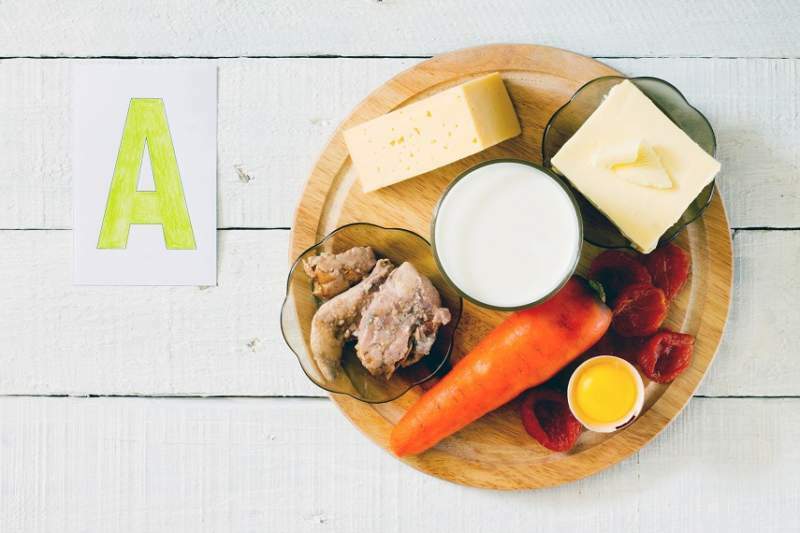 The fortifiers mixed in with the vitamins next work to give you deep volume. 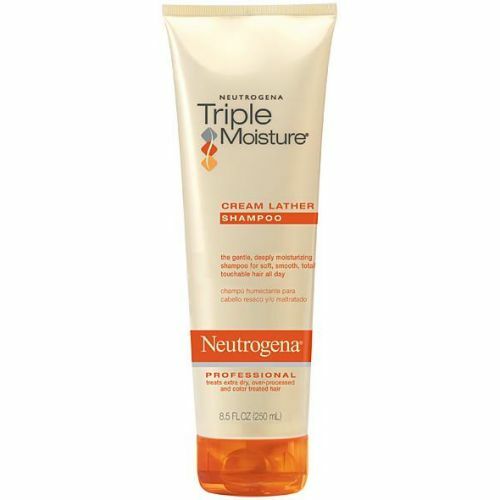 The triple moisture cream lather shampoo uses olive oil , almond extracts and Meadowfoam seeds to help you keep your skin nourished, moisturized and cleansed.